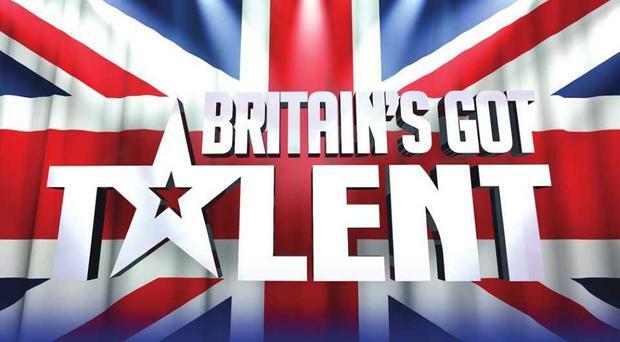 Britain's Got Talent will be holding auditions in Belfast next month on a search to find talented acts for the latest series. Auditions for the talent show will be held in CastleCourt Shopping Centre on Saturday, December 1 from 12-5pm. The show is open to any performer of any age, with any talent - all you need is a skill and star quality which you think will impress. Anything goes, from magicians to comedians, drag acts to singers and acrobats to animal stars.